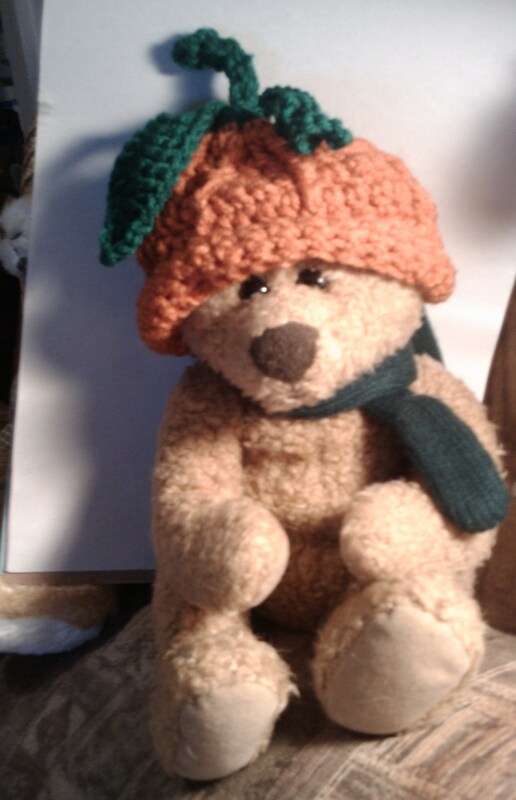 The Thanksgiving Pumpkin Hat pattern has been updated to include 7 sizes, from Preemie to Adult, and also gives patterns for 3 Leaves to use to trim the hat. 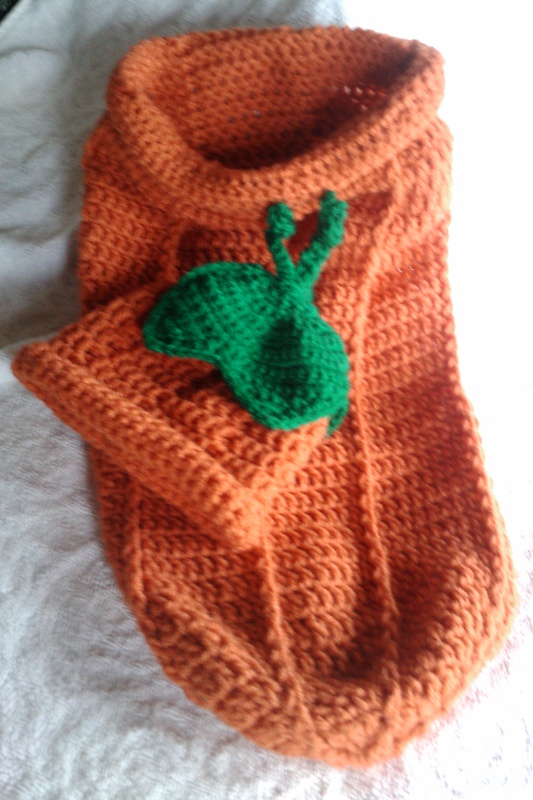 There is a Bonus pattern, too: how to make a matching Newborn Baby Cocoon! 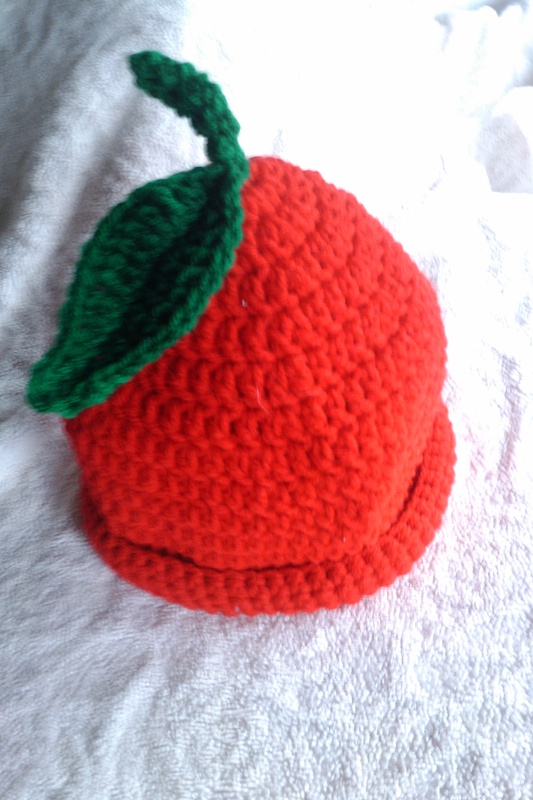 These hats and cocoon are crocheted with worsted weight yarn and a 5mm hook, so they are quick to finish. 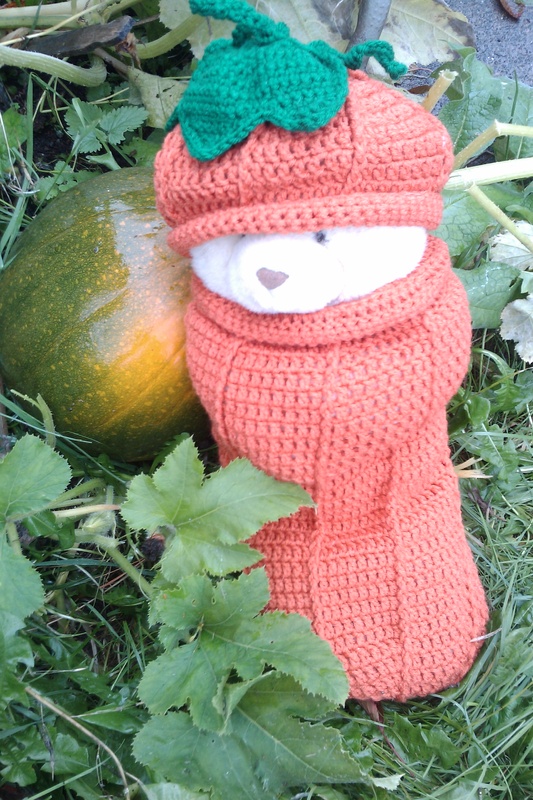 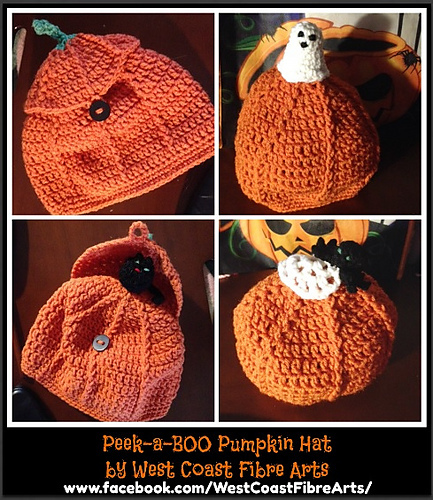 Make them now to delight your little pumpkins…sure to bring a smile to the faces of all who see this cute fall hat! 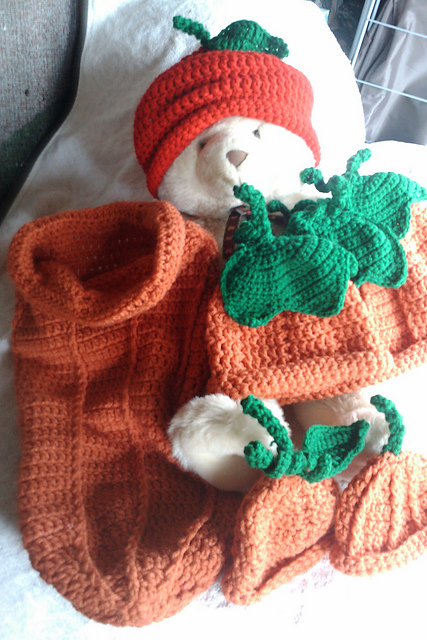 You can purchase the pattern here, or visit the Patterns page!